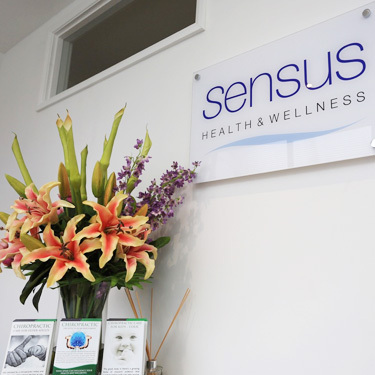 Your comfort is important to the Sensus Health & Wellness team. Upon your arrival, you will be welcomed by a warm environment filled with a homey waiting room and friendly reception staff ready to assist you. Tea, coffee, and water will also be at your disposal while you await your appointment. 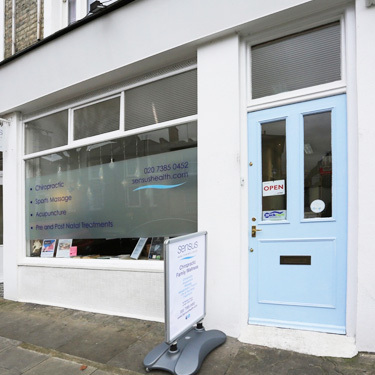 Your first visit will be about one hour in duration, and consists of initial paperwork, a thorough examination, a health consultation. This is your time to meet the doctor, express your concerns, and learn more about chiropractic care. Your second appointment will be slightly shorter, including your full report of findings, discussion regarding your suggested care plan, and any necessary adjustments from the top down. Ongoing visits are fairly simple and easy to build into your schedule. You will come in for your adjustment and leave once it has been completed. After a certain amount of sessions, a reexamination will be conducted to assess your current progress. 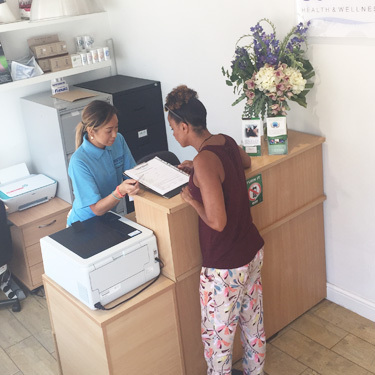 As Sensus Health & Wellness values your time, we are dedicated to effective, efficient care that caters to your specific needs. 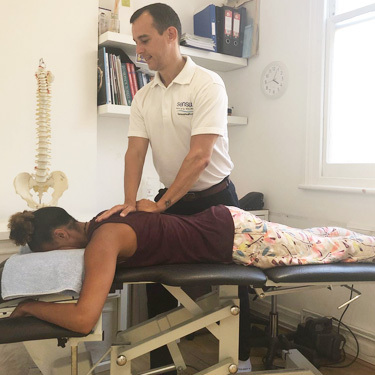 The potential benefits of continued chiropractic care are best obtained through consistent adjustments, but we are here to support you on your personal chiropractic journey. We would love to see you on a regular basis, but because each person operates differently and has a unique set of needs, our goal is to gain informed insight, provide suggestions, and aid you in your decisions moving forward. When it comes to your health, time is of the essence. Sensus Health & Wellness is here to help you live your life to the fullest. Whatever your condition, we can guide you to a comfortable solution and get you started on a path that is right for you.